Today was a lovely Sunny Day and we went for our walk along the Shores of Lake Burley Griffin. Looking West to where the walk started you can see on the left the Captain Cook Memorial Jet and On the right of the photo in the distance is Black Mountain Tower. Looking East you can see The Carillion, A huge musical instrument which has bells at the top of the tower that are played with a keyboard that is pounded with the fists. Blundell’s Cottage is an historic house museum. 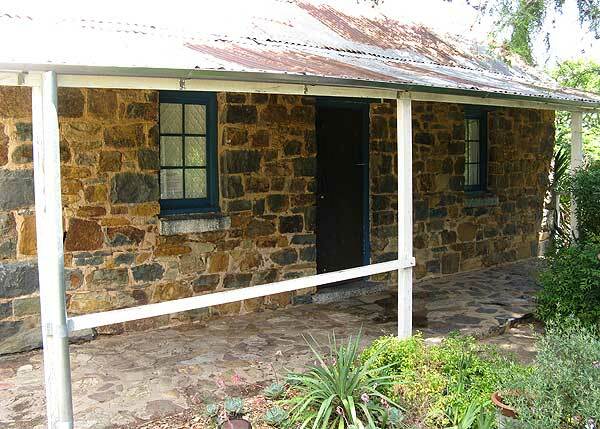 The Museum was closed but even the outside of Blundell’s cottage is charming. All around the cottage there are lovely gardens. 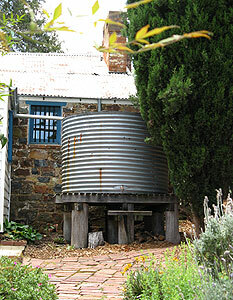 Out the back of the cottage is a Water Tank on a Stand. 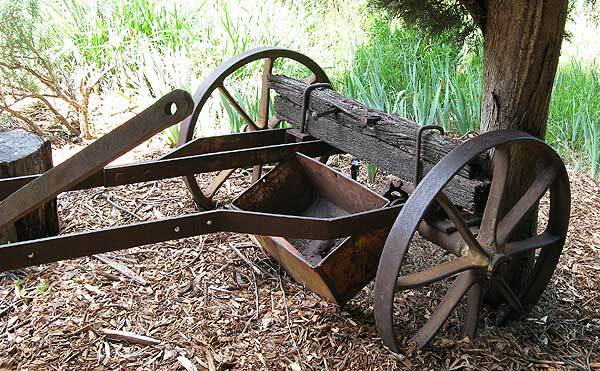 Out the side is a lovely rustic piece of old farm machinery.